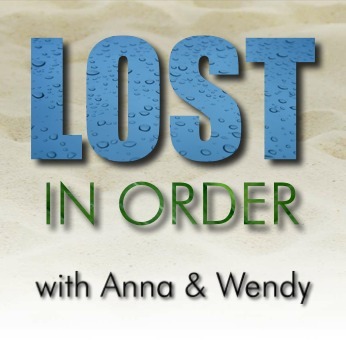 In our introductory episode, get to know your podcast hosts, Anna and Wendy! They discuss some of their favorite things about LOST, interview Mike Maloney (creator/editor/mastermind of Chronologically LOST), and preview the format of future podcast episodes. Podcast length 1 hr 34 min. Music played on LOST in Order was provided by Mevio’s Music Alley .